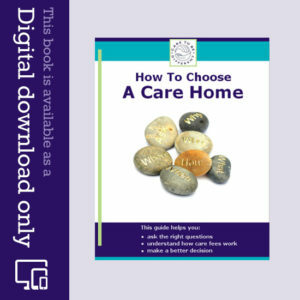 Daily top tip: Looking for a care home – but not sure where to start? Many people assume that they’ll have to sell their house to pay for long-term care. However, that’s not necessarily the case. There’s a lot of misinformation circulating about this issue, and it causes a great deal of confusion and distress for families. 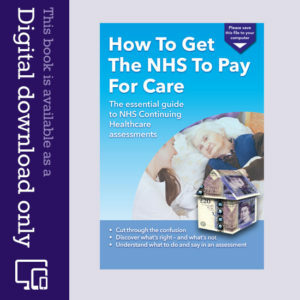 If you have predominantly health needs, the NHS should pay for your care through NHS Continuing Healthcare. You can take independent financial advice to protect your assets. If a spouse or dependent relative lives in your house, it may be protected. The value of your house should be disregarded during the first 12 weeks of care (12-Week Property Disregard). Be sure to explore what’s right and what’s not before you start to use assets or savings to pay for care.